Titled Los Invisibles, the track features Spanish vocalist Buika. 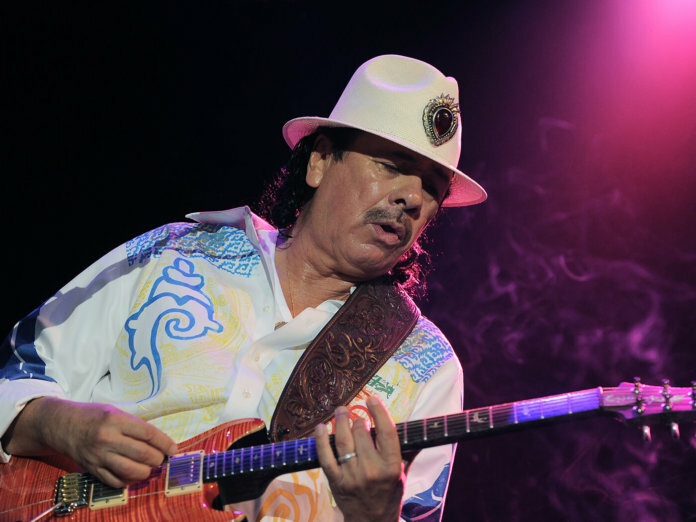 Guitar icon Carlos Santana has released Los Invisibles, the lead single off his upcoming record, Africa Speaks. Accompanying the legend on the song is Spanish singer Buika, Santana’s eight-piece band, which includes his wife Cindy Blackman Santana on drums.